Is your Fort Collins home or business in need of IP (network) security cameras? Commercial Access Systems is now installing IP security cameras in Fort Collins. 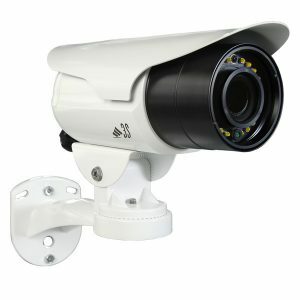 IP security cameras provide a superior picture over analog cameras. Choose from the 2, 3 or 5 megapixel camera models. IP cameras provide amazing picture quality. IP security cameras can utilize your current cat5 cabling eliminating costly cable running costs. Unlike analog cameras, the IP security cameras utilize power over ethernet (POE) as their power source. This eliminates your need for a wall mounted power supply. Anyone in your facility (if given the right permissions) can pull up and view your cameras over on their own PC. Smart phone apps are available for viewing your IP cameras remotely.